Next year Hapag-Lloyd Cruises’ luxury ship EUROPA 2 will set sail for amazing hotspots, glamorous harbours, spectacular nature and varied coastal landscapes. 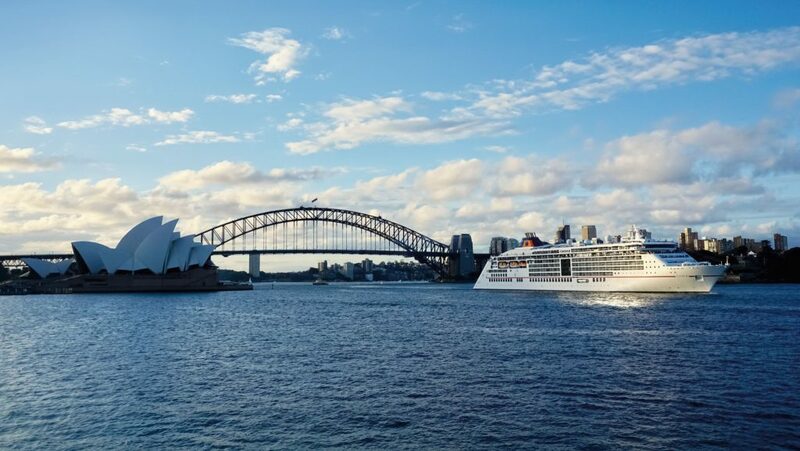 While the west coast of Australia is a new destination for EUROPA 2, other itineraries include the Mediterranean, western and northern Europe, the Caribbean, Oceania, Asia and across the Indian Ocean to Africa. On this maiden route, guests can look forward to sandboarding in the desert, giant red tingle trees in the Valley of the Giants and encounters with dolphins, emus and koalas. The cruise starts in Melbourne, a city considered one of the most liveable in the world. From there, guests will cruise to the coastal city of Adelaide and then visit Kangaroo Island and Albany, Australia’s oldest town. Next up is Busselton in the famous Margaret River wine region, followed by Fremantle (Perth), Geraldton and Exmouth. After several days of relaxation at sea, the cruise will end on Bali, the “island of the gods”. Guests on these cruises in the Mediterranean and Western and northern Europe will swap large concert halls for acoustic and personal shows with the stars. The performers appearing in the intimate setting of the theatre on board the EUROPA 2 will include singer and song-writers Heather Nova and Simon Webbe. There are also MS EUROPA 2 UNPLUGGED Festivals to look forward to – with several artists performing on one cruise. 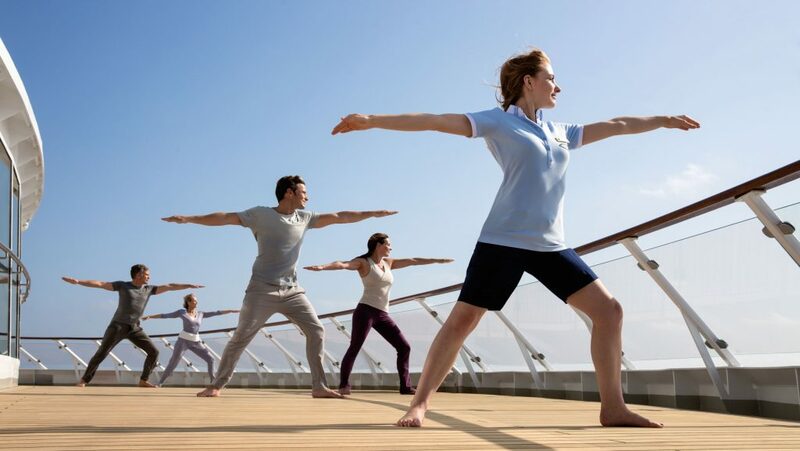 For more information on Hapag-Lloyd Cruises’ exciting 2020/21 season visit www.hl-cruises.com.